Dr. van Niekerk is an Associate Professor in the Tourism, Events and Attraction (TEA) Department at the Rosen College of Hospitality Management, University of Central Florida, USA. She grew up in the North West Province of South Africa. She studied at the former Potchefstroom University (now North-West University) in South Africa, where she obtained a bachelor’s degree in 1994 and an honors bachelor’s degree in Tourism and Recreation Management in 1996. A master’s degree in Tourism followed in 1998 as well as a Ph.D. in Tourism Management in 2004. She also obtained an MBA in 2013. Dr. van Niekerk is the author or co-author of more than 110 academic publications (refereed journal articles, books, book chapters, case studies, encyclopedia entries, training manuals, industry reports and conference papers). Her research focuses on stakeholder theory as well as the roles and functions of these stakeholders within the tourism destination. It also emphasizes the different management strategies that must be used to manage different stakeholders within the tourism destination with the understanding that stakeholders’ collaboration or threatening potential has a major effect on the success of the tourism destination, festival or event. In addition, she focuses on community participation within the tourism destinations and the effect of tourism, festivals and events on their livelihood. Her research advocates for better community participation models that will ensure that the benefits derived from tourism, festivals and events also benefit the local community. 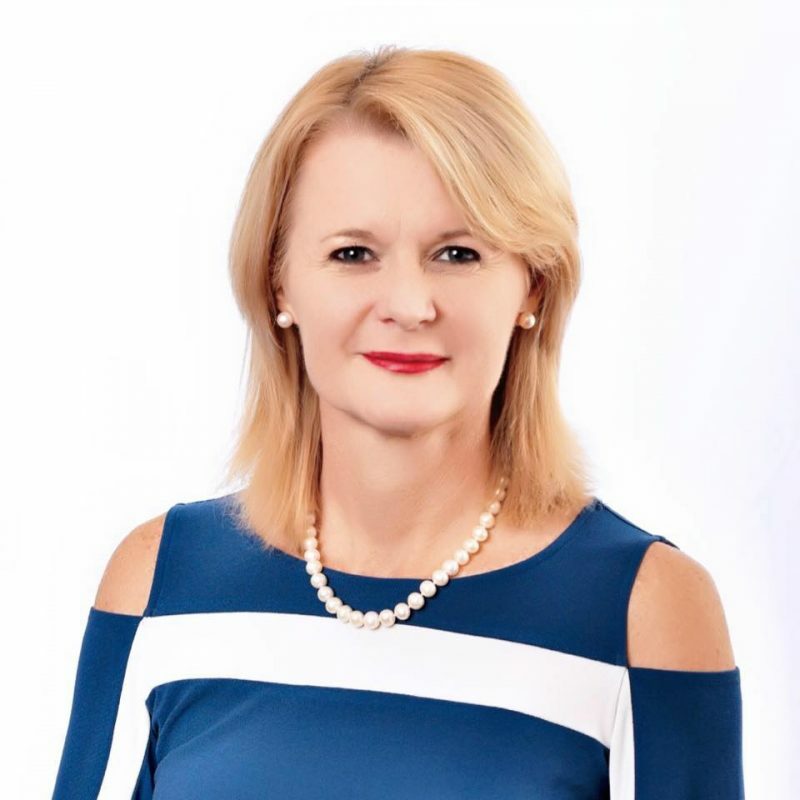 Dr. van Niekerk serves on the editorial boards of several academic journals and is the Managing Editor for the International Journal of Contemporary Hospitality Management (IJCHM). She is also the Co-Founding Editor-in-Chief for the Journal of Hospitality and Tourism Insights (JHTI). She received awards for Outstanding Editorial Support and Outstanding Reviewer from Emerald Publishing. She has been an invited speaker at various international conferences and as a visiting professor at Universities in Brazil, France, Hong Kong, Japan, Italy and South Africa. She has taught 33 postgraduate and undergraduate courses in tourism development and management, destination and event marketing and event management. She also received the 2015 University Excellence in Undergraduate Teaching Award from Rosen College. Her HFT3512 (Event Promotion) course has also been recognized as a “Quality” online course within the State University System (SUS) of Florida in 2018. Dr. van Niekerk has extensive experience in leadership positions and managing organizational budgets, festivals and events. Before joining Rosen College, she held senior management positions at different institutions in both higher education and local government. She was head of the Tourism Section at the Tshwane University of Technology in South Africa for five years. She then joined the Mbombela Local Municipality as senior manager, responsible for local economic development, tourism and trade. During the 2010 FIFA World Cup in South Africa, she served as the cluster leader in Nelspruit, one of the host cities responsible for marketing, communications, events and tourism. Recognizing her leadership and contribution to the 2010 FIFA World Cup in Nelspruit, South Africa, she received the Premier Protea Hotel Nelspruit/Lowveld Chamber of Business and Tourism – Tourism Personality of the year award. Her commitment and competence as an event organizer, visionary and leader are also evident in her success as an owner and director of a business enterprise in the private sector, for which she was named a national finalist for South Africa’s ABSA Business Woman of the Year award.